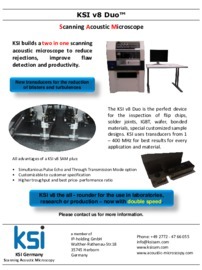 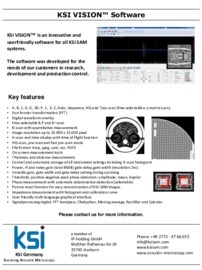 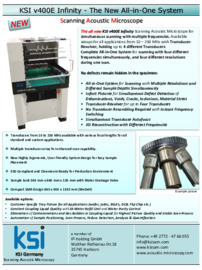 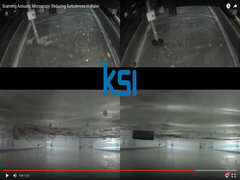 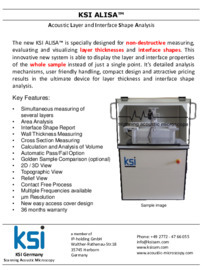 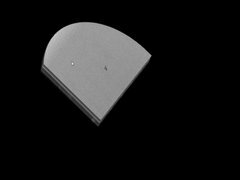 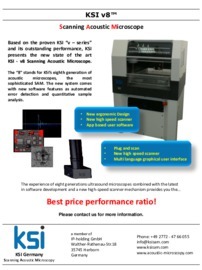 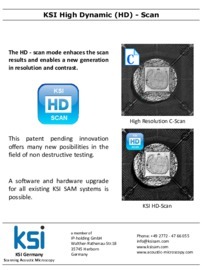 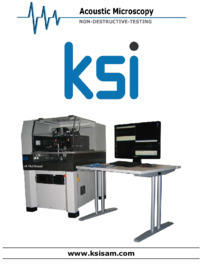 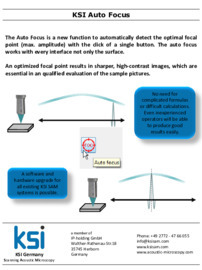 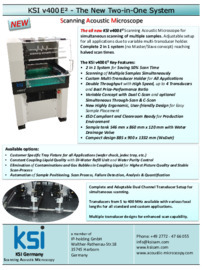 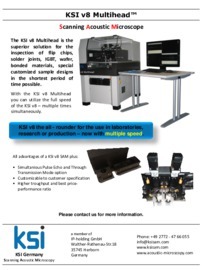 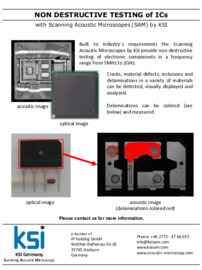 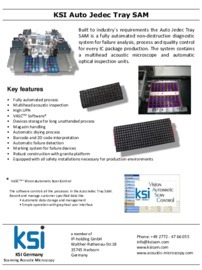 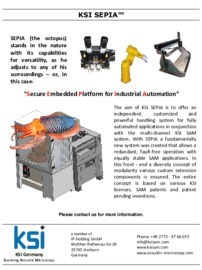 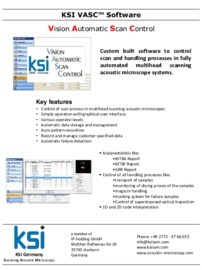 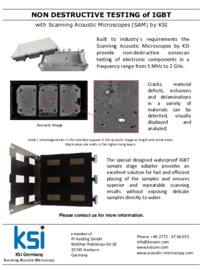 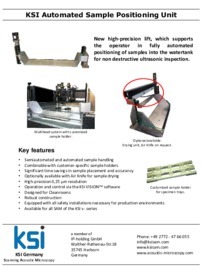 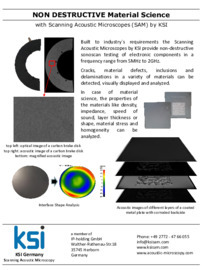 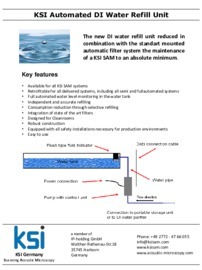 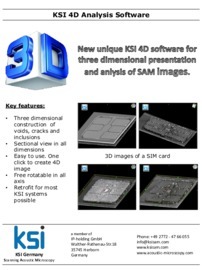 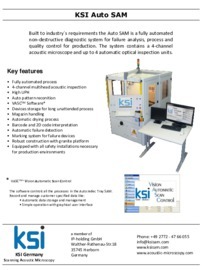 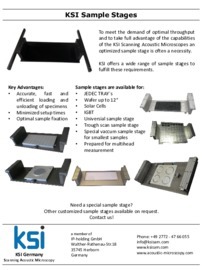 A short demonstration of the KSI 4D software. 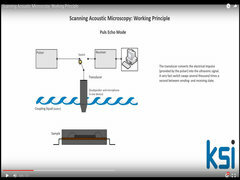 This video depicts how to change a transducer, how to place a sample and the scan process itself. 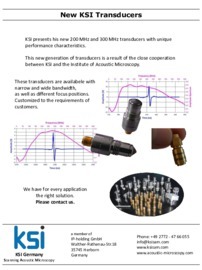 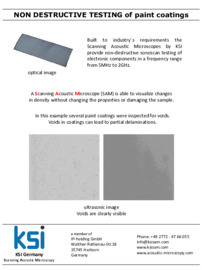 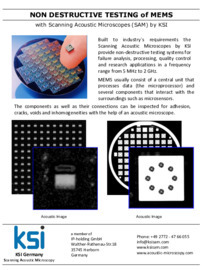 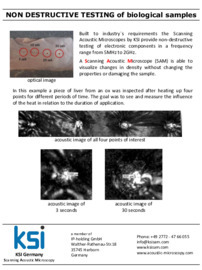 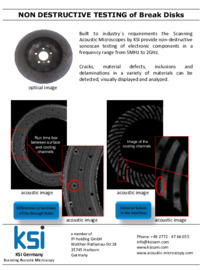 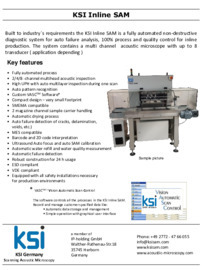 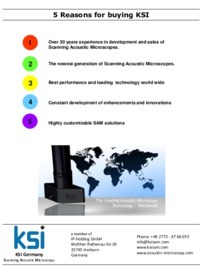 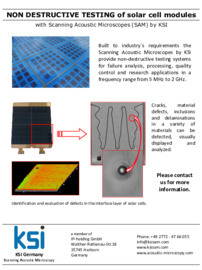 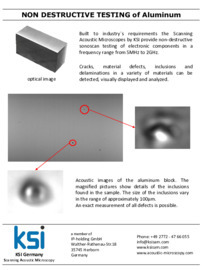 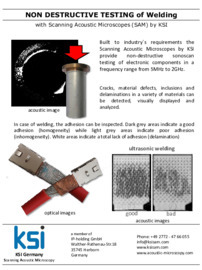 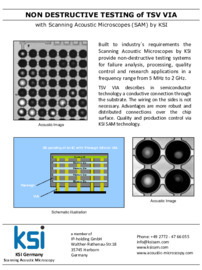 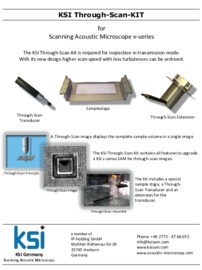 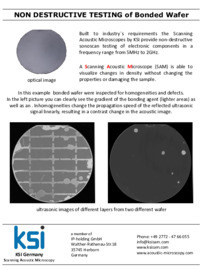 A short introduction in the workings of an acoustic microscope. 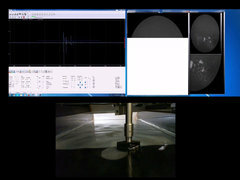 ECHO mode, TRANSMISSION mode as well as the impact of different surfaces will be explained.